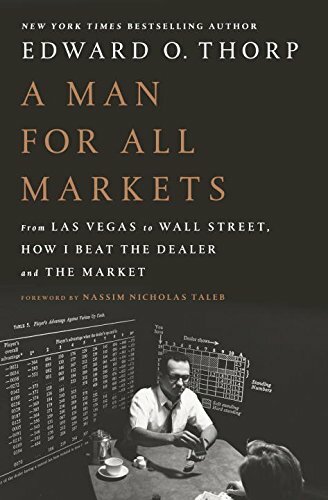 On January 24th 2017, Random House Publishing will release Ed Thorp’s memoirs in his new book A Man for All Markets: From Las Vegas to Wall Street, How I Beat the Dealer and the Market. Nassim Taleb did the foreword for this book and if you are interested you can read it here. Early reviews of the book appear excellent and I am looking forward to reading it. You can order this book on Amazon. Who has the biggest blackjack book collection? I’ve been collecting blackjack books since the early 1980s. It’s pretty intensive but I am sure it is not the largest. If your collection is larger I would love to hear your comments. 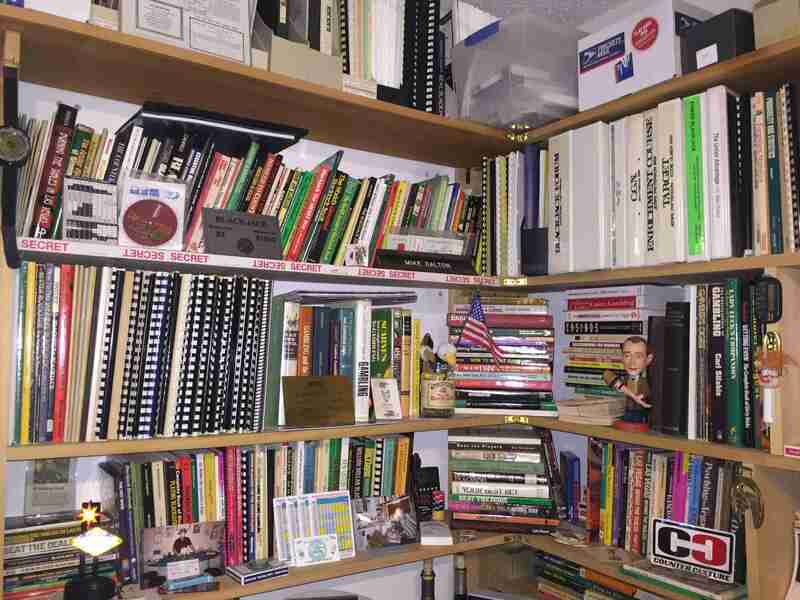 I recently did some organizing in my office and found a few duplicate books – which you can check out on the BJRnet Amazon Marketplace account. The photo below is just the corner of my office. It doesn’t include poker books, blackjack software and my other collections.